Myth: Starving is the best way to lose weight. Fact: Fasting helps in short term Goals but leads to Muscle loss & slows metabolism when followed continuously. 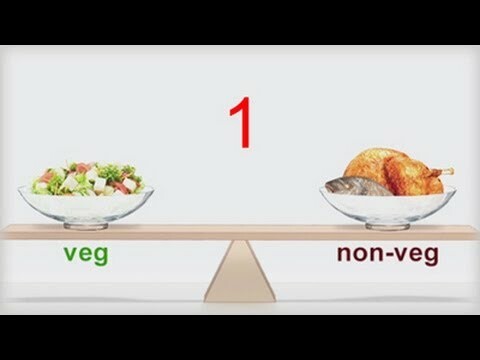 Myth: Eating Non-veg is not healthy & makes harder to lose weight. 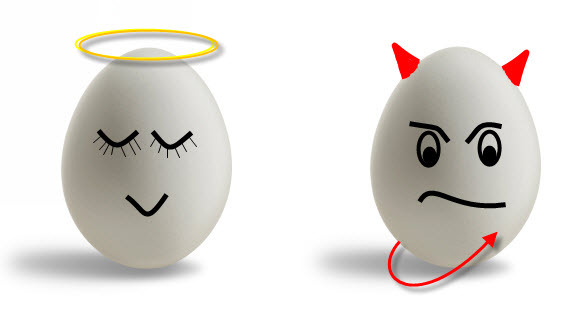 Fact: Non-veg is rich in protein, Iron & Zinc. It also contains Oleic acid which is heart friendly. Choose lean cuts, limit portion size & avoid deep frying. Different types of foods digest at different rates. When several foods are eaten that digests at different rate digestion gets imbalanced leaving you with low energy, fatigue and poor sleep. 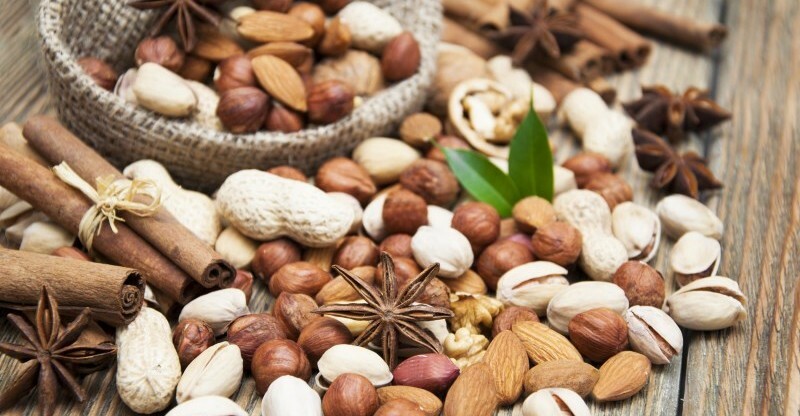 Myth: Nuts should be avoided during weight loss. Magnesium, Copper & also have Good Cholesterol & Low Glycemic Index which lower risk of Heart diseases. Must be consumed in moderate quantity. Myth: Dairy products are fattening & not healthy. Fact: Low fat dairy products are good sources of protein which help build muscle & ensure all organs function well, they also contain Calcium & Vitamin-D required to strengthen bones. Sesame bar is not only tasty but provide number of good nutrients. Kindly watch the video and subscribe to my channel for more informative videos. Indian food is different from rest of the world not only in taste but also in cooking methods. It reflects a perfect blend of various cultures and ages. Given the range of diversity in soil type, climate and occupations these cuisines vary significantly from each other and have different nutritional significance. Has high soluble fiber content- beneficial for heart health. Used as a low calorie food –helps in losing weight and beneficial for diabetics. 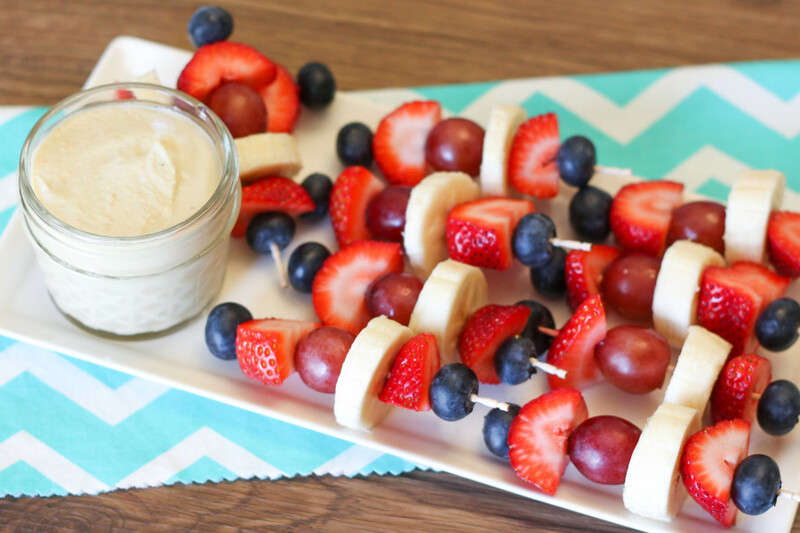 Good combination of carbohydrate and protein – therefore used as a complete meal. Fermentation provides an ideal environment for good bacteria- keeping digestive tract healthy. 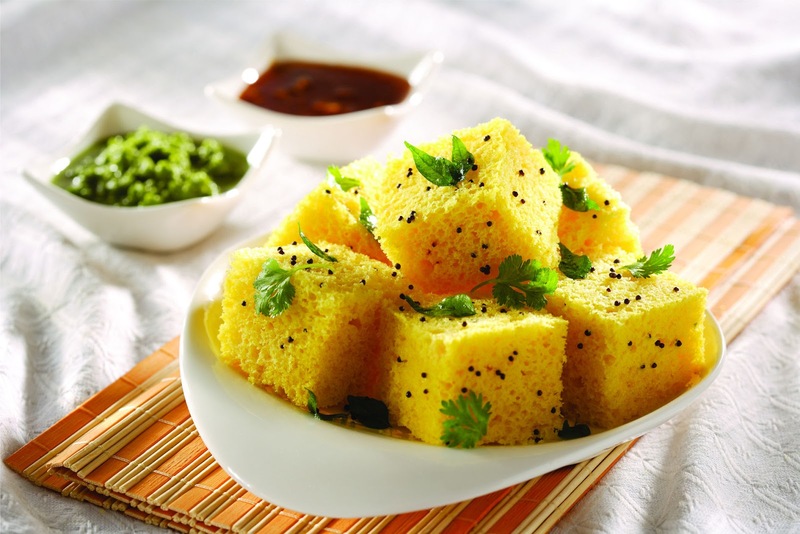 Significance: The staple Gujarati snack, dhokla is made with gram flour and subsequently steamed. The fermentation of the flour enhances its nutritive value. Dhokla has a low glycaemic index (it releases glucose at a more sustained rate) which makes it good for diabetics.